Truckers are writing books now a days. Obviously I like writing so I finally sat still long enough to write one too. You will see a link to it below. Drivers are writing all types of books not just about trucking. You might want to consider writing one of your own. It is a good way to spend your time constructively. Writing (and reading) is an activity that gives back mentally, spiritually and physically. Yep, I believe writing has health benefits. Think about it, depending on what you are writing about, writing can be therapeutic to work out thoughts. Writing is also therapeutic in and of itself just by using the mind and body to manifest something physical. In any case. 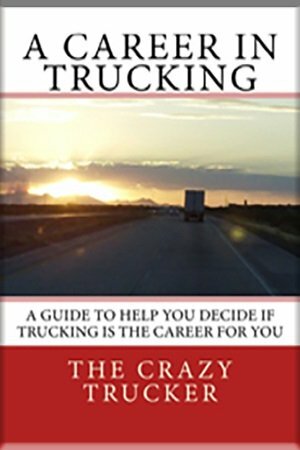 Here you will find books written by truck drivers or about truck drivers, about trucking life or even trucker to trucker. Or maybe about something else. 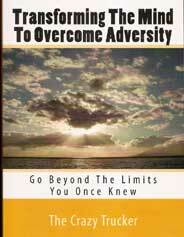 If you are a trucker and you have written a book about trucking or anything else fee free to tell us about it. Promote your trucking book. Who is it intended for? What is it's purpose? What will we learn? How will be benefit from reading your book? How much is your book? Where can we get it? Modern Day Trucking for Brokered Freight Carrier Drivers. How to Semi Retire, In a Few Short Years, By Owning Your Own Truck!